Need a plumber to unclog your sink, fix your toilet or find a leak in your Delray Beach home or condo? From A1A and Linton Blvd. 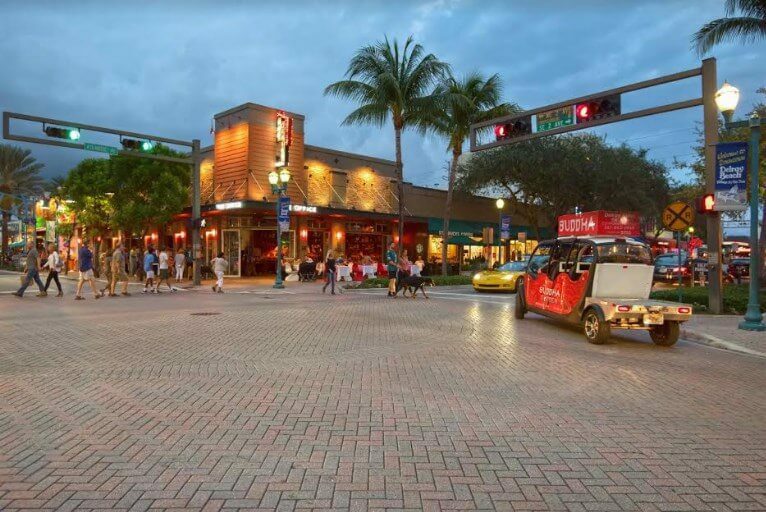 to Atlantic Ave. to Kings Point and Villagio out West, over 67,000 people call Delray Beach home and thousands of local homeowners ( and businesses ) choose Plumbing Experts as their ‘go to’ plumber. Plumbing Experts also calls Delray Beach home! Our main company office is here on Congress Ave. and Germantown Road. Many of our plumbers and staff people live here as well. You’ve probably seen our plumbers driving our distinctive orange and aqua service trucks on the road. We work on weekends a NO ADDITIONAL CHARGE for Delray Beach residents. We are the largest plumber in Delray Beach. We have an incredible reputation for professional plumber repairs, affordable service and friendly customer service! Give us a call now and you’ll see why so many locals choose Plumbing Experts! Downtown Delray, highlighted by Atlantic Avenue is seeing an incredible expansion most recently with the opening of IPIC theatre. People love to visit the many restaurants; from Cut 432 to Tapas 35, From Lemongrass to Veg Eats to Luna Rosa, there is a never ending smorgasbord of restaurant choices. Plumbing Experts actually helps Delray Beach restaurants with their grease traps and with how to handle grease and oil from restaurant cooking. This sudden growth has put pressure on our water treatment systems and water and sewer lines. The water treatment plant is actually located at 200 SW 6th St, Delray Beach, FL 33444. A few years ago as a matter of fact – over 100,000 gallons of raw sewage poured out from a broken sewer pipe in Delray. This happened because sewer gases had over time disintegrated the sewer pipes to a point they had massive leaks. Fortunately, all of these water lines and sewer pipes have been repaired. And in 2018, 100,000 gallons leaked into the Intracoastal because of a line break in an outfall, a pipe that leads to the ocean, near Atlantic Avenue, according to the Department of Environmental Protection. If you ever experience sewer line problems or water line leaks and need drilling or leak detection – we can help. And if you happen to have a leaky pipe or water line leak at your home or business, Plumbing Experts will be there faster than any other local company to repair the leaks for you. The city has a very vibrant green program and ’sustainability plan’ in place as well – which Plumbing Experts wholeheartedly supports. For instance, recently the city distributed over 500 aluminum water bottles at an event at Old School Square to encourage Delray Beach residents to stop using disposable plastic water bottles which are filling up our landfills. It was recently determined that 85% of the City’s waterfront properties including along the intracoastal may suffer flooding from the rising sea levels within the next 30 years if our seawalls are not raised higher? 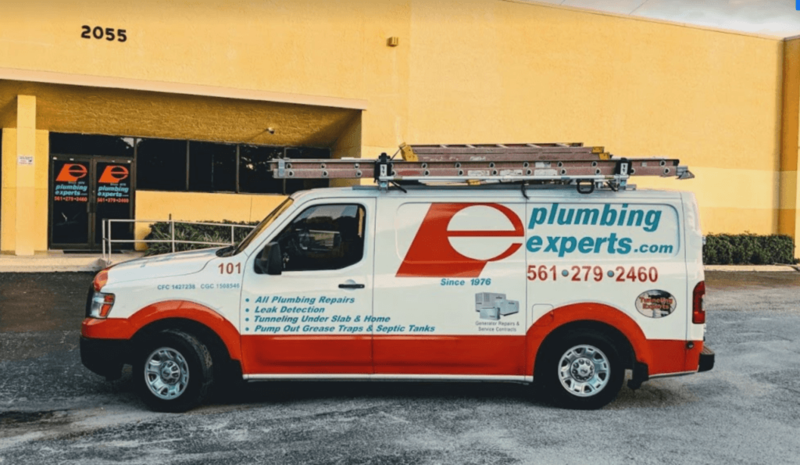 And did you know that for over 25 years Plumbing Experts has been providing Delray Beach residents with fast, professional and affordable emergency plumber solutions. Ask your neighbors, our local customers will tell you they have come to depend on the experience and continued tradition of plumbing service we offer. 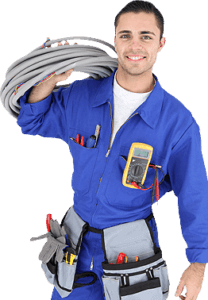 Our company is a trusted licensed master plumber. We are on-call 24/7 and we don’t charge extra for weekends – Call Now – (561) 279-2460 or click here to GET STARTED!